As my photo series, Around the Hat has grown substantially this year, I'm getting to the point where I'm less concerned about new content and more interested in doing something with the giant image library I've built. 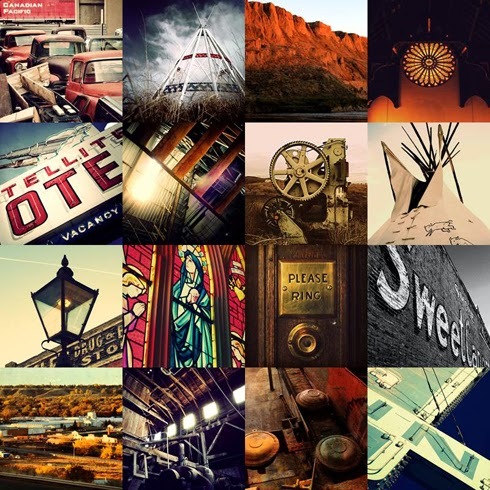 The Thinking Hat exhibition last month was a great introduction to what that next step could look like, but in my mind the project has always been seemed ideal for an original Medicine Hat photo book. 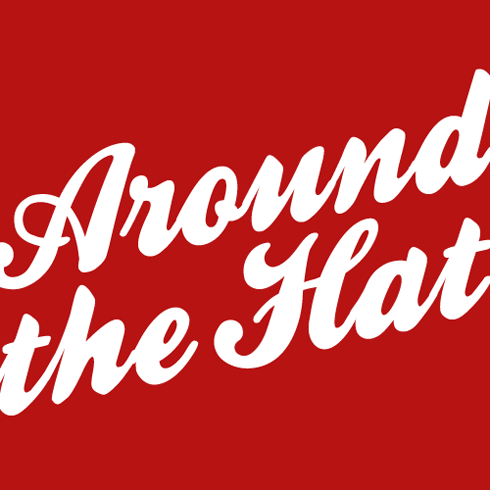 It was this idea that finally inspired me to create a dedicated facebook page for the Around the Hat series. With this new page I hope to drum up even more local support, start sharing the massive back catalog of posts that I've created, and begin a more targeted campaign for marketing the series as a complete project. This will be no small task, but I see this being a big focus of mine in 2014. In the meantime, I want to encourage all of you to check out my new page. Like, share, and comment on my posts, and please share your opinions on the series. A photo book like this won't be possible without support from the community. The website aside, this book has the potential to become an amazing historical record of Medicine Hat - especially considering the level of detail so many of these locations have been photographed in. Please help me make it happen. Start by liking my Around the Hat page on Facebook.